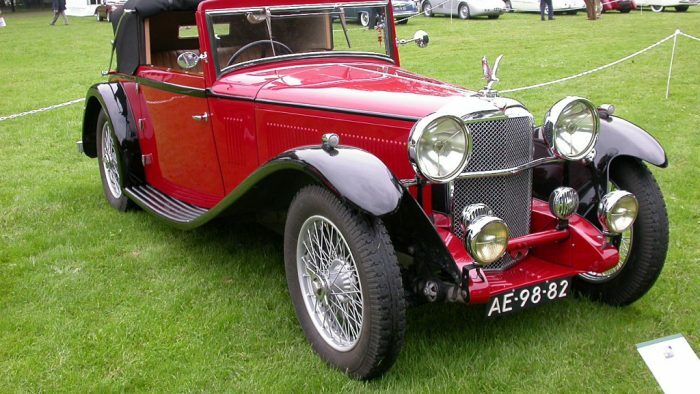 Alvis Car company was a car company in the UK 1919 to 1967. 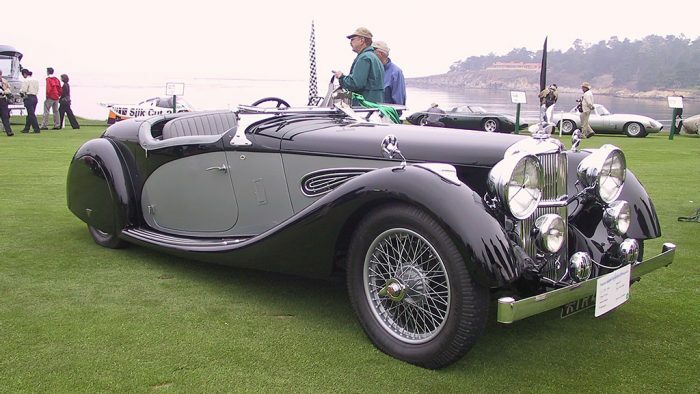 More than just a car maker though, they made aircraft engines, armoured cars and other armoured fighting vehicles. 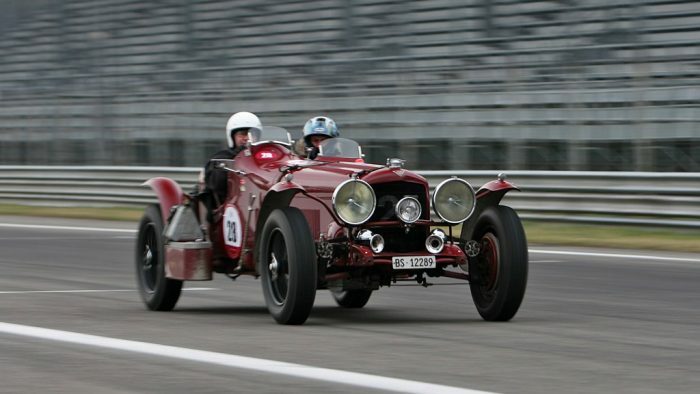 They were known for their race cars and fun sports cars. Car manufacturing ended after the company became a subsidiary of Rover in 1965, but armoured vehicle manufacture continued. 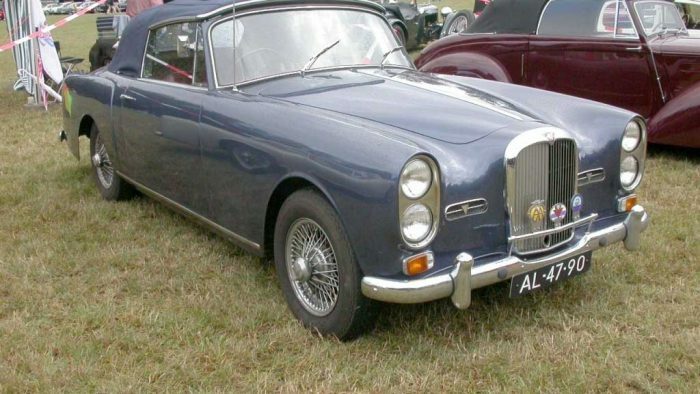 Alvis became part of British Leyland and then in 1982 was sold to United Scientific Holdings, which renamed itself Alvis plc. 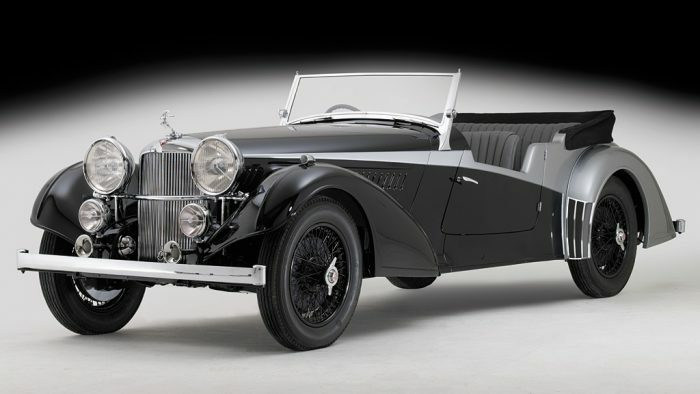 Learn more about Alvis Cars. See all Popular Car Brands (A-Z).